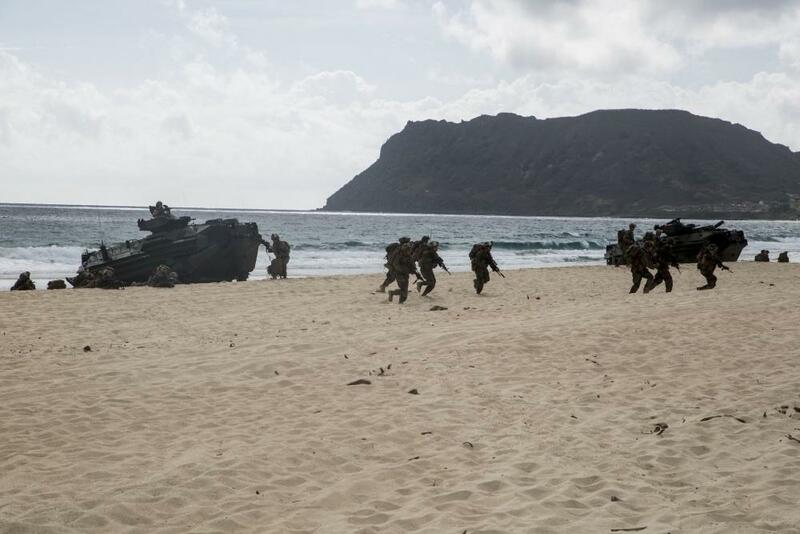 U.S. Marines move inland after landing at Pyramid Rock Beach. 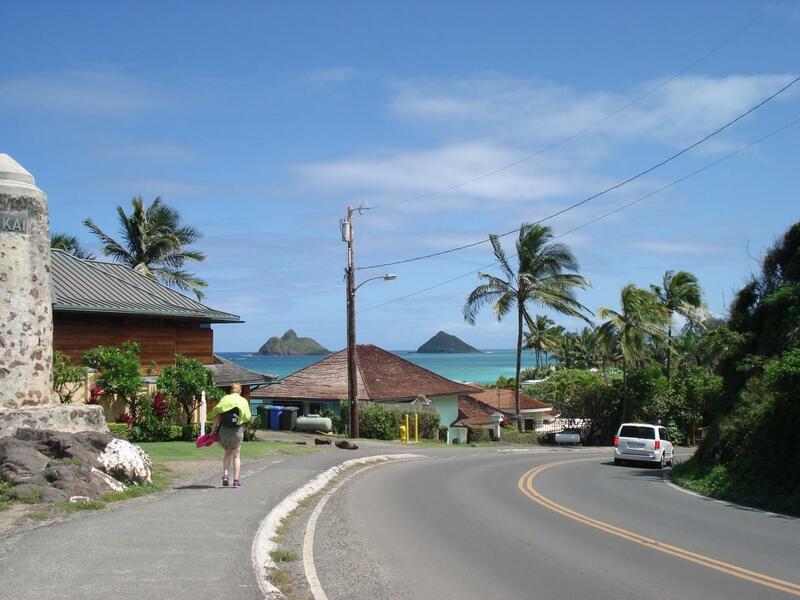 Kailua and Lanikai are two of the areas most impacted by the rise of temporary vacation rentals. 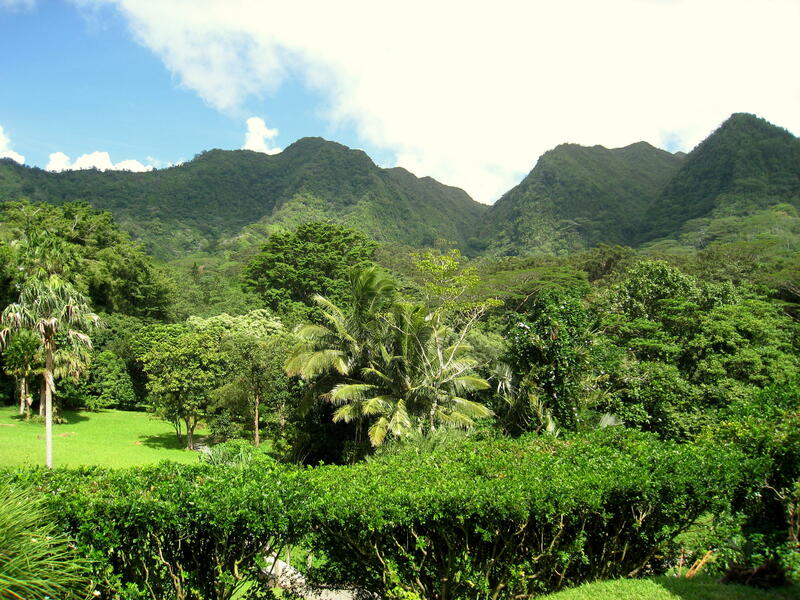 The bills he introduced call for allowing bed and breakfast units in all neighborhoods across the island while cracking down on whole-home rentals with stiff fines. Amphibious Assault Vehicles, or AAV's, land at Pyramid Rock Beach after launching from the HMAS Adelaide. The 2018 Rim of the Pacific exercise wraps up this week. 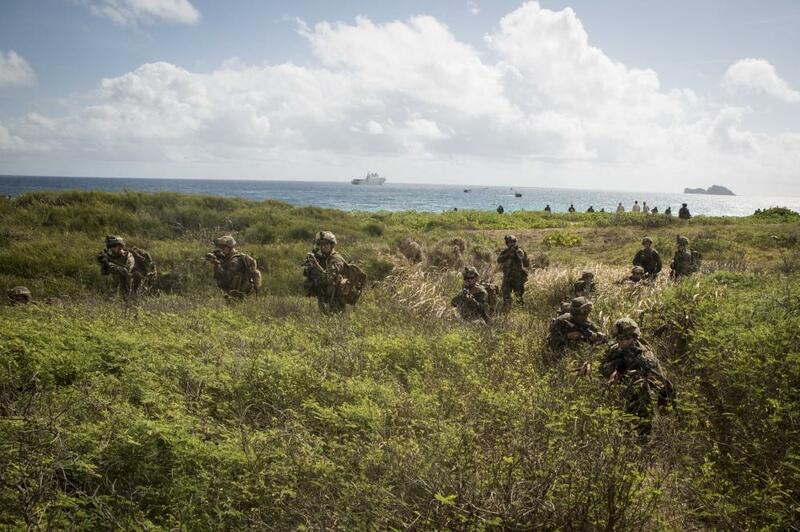 The final exercise was a beach assault that brought together ships, aircraft, and marines from 11 different nations. The Conversation’s Ryan Finnerty was on hand to witness the operation and brought back this report. 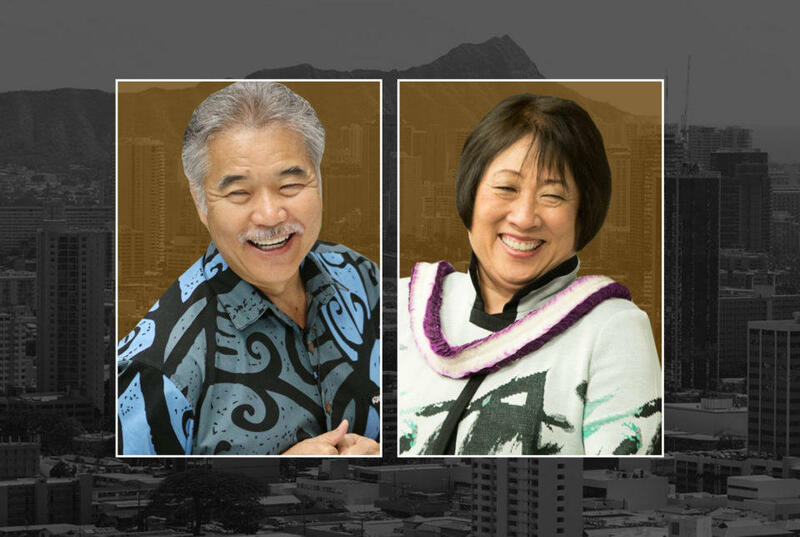 After trailing Congresswoman Colleen Hanabusa in a May poll, Governor David Ige, now leads by 9 percentage points among likely primary voters. 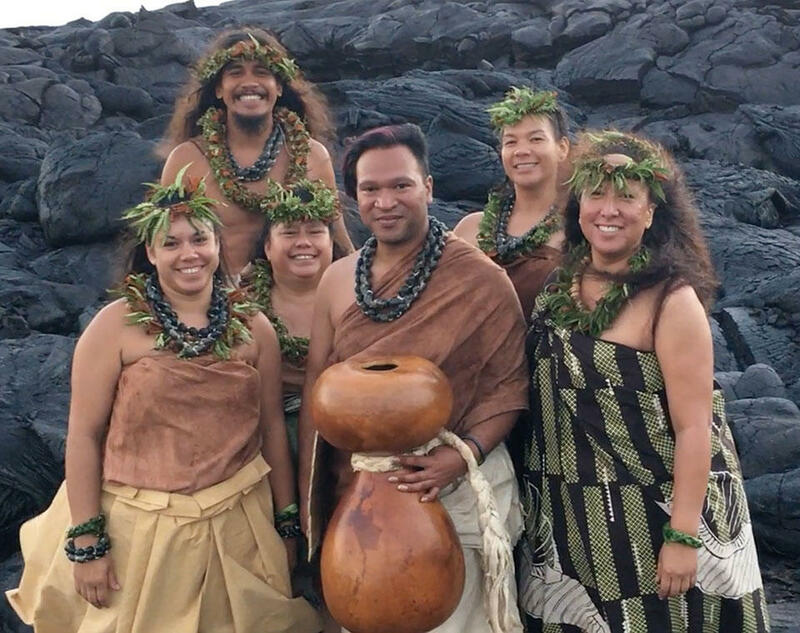 The magic of a native Hawaiian chant, what’s called an oli is remarkable when you look at the broad range of emotion it covers. HPR’s Noe Tanigawa shares some insight about the cultural practice. After near death, a rare endangered plant is now being regrown at a micro-propagation lab at the Lyon Arboretum. It’s essentially an Intensive Care Unit for plants. The arboretum itself is turning 100 this weekend. 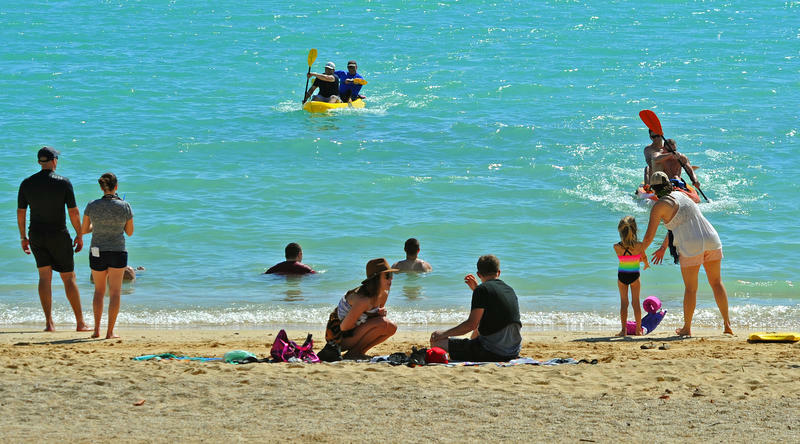 Sun safety for your skin in the summertime. 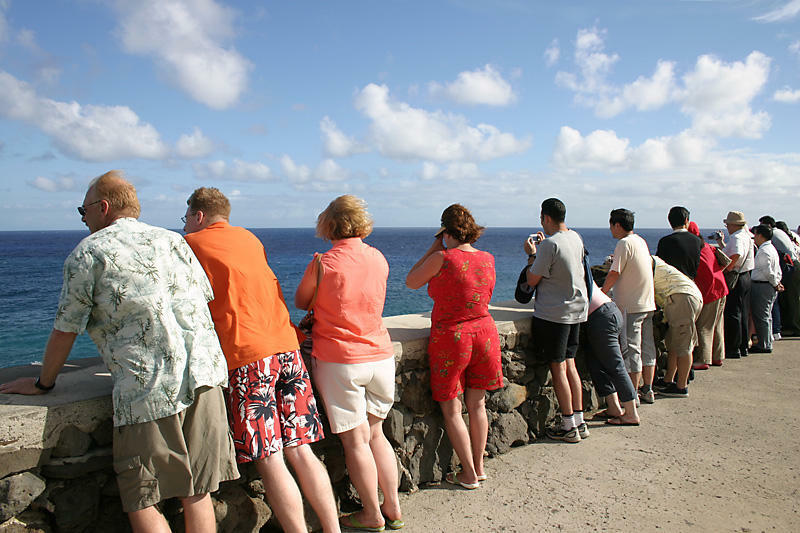 Next time on The Body Show, Dr. Kathy Kozak will talk with an expert about how to protect yourself when enjoying the outdoors, and what you can see on your skin that might need to be checked out.